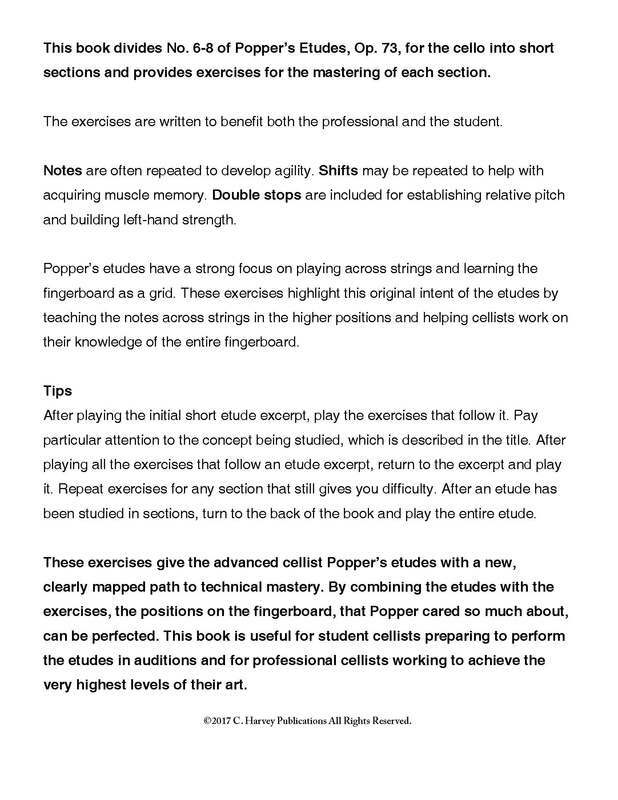 The Popper High School Study Book for Cello, Volume Two presents exercises and studies to help cellists learn and perfect Etudes Six through Ten in David Popper’s High School of Cello Playing, Op. 73. 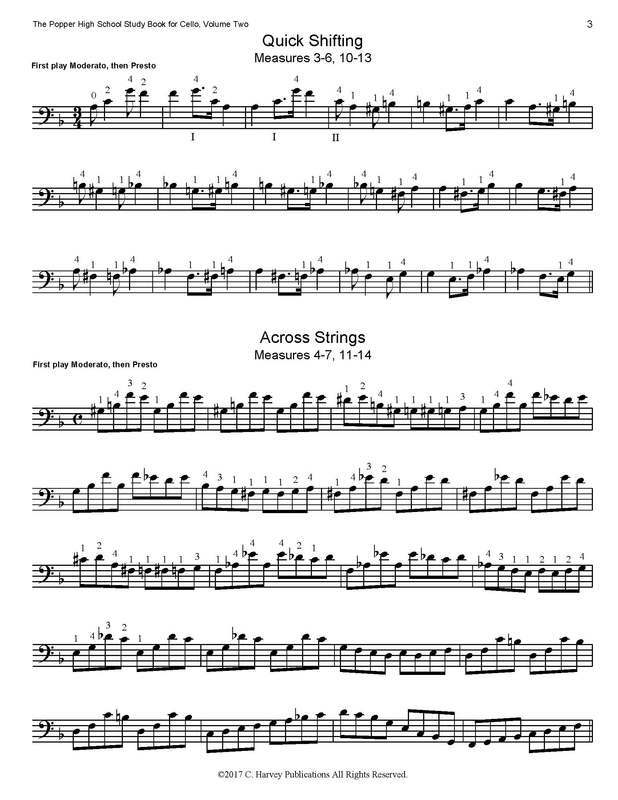 Each etude is broken down into short sections and taught. 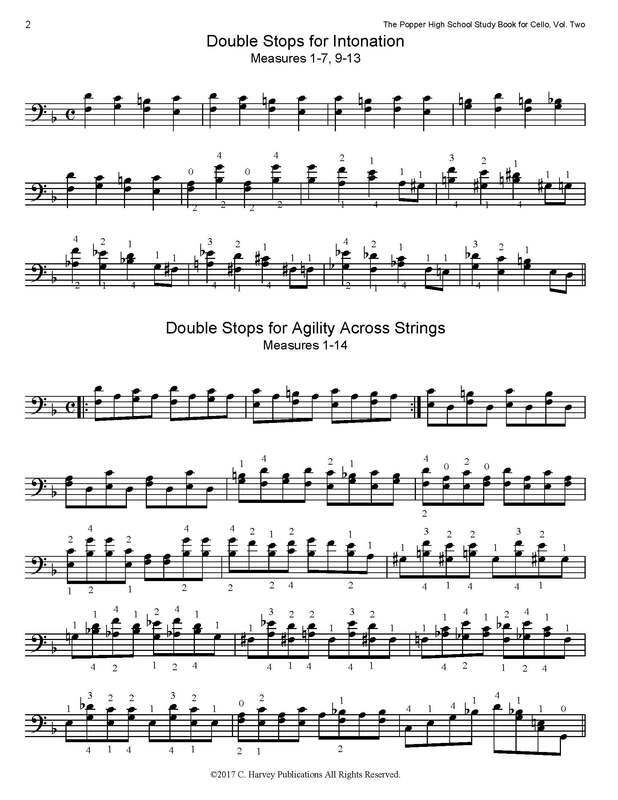 Difficulties such as shifts and string crossing are approached from a variety of perspectives, giving the cellist ultimate mastery over these cello etudes that are so essential to advanced study. 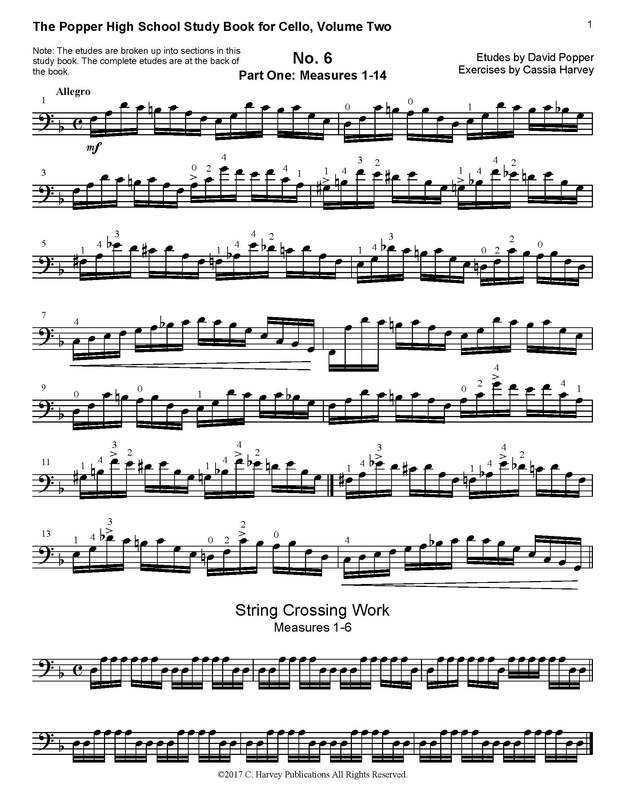 The etudes studied in this volume are presented in their entirety at the end of the book. This book could be followed by The Popper High School Study Book, Volume Three.